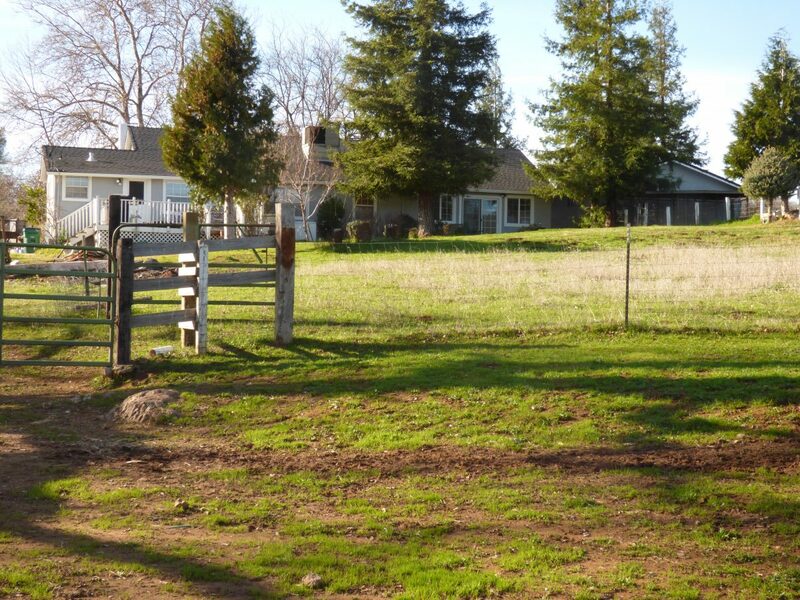 Star Dust Farms is a 214 acre registered Angus cattle ranch located near the small Shasta County community of Oak Run. The ranch has irrigated meadows with free water from Oak Run Creek, and hill country to winter the cows on. 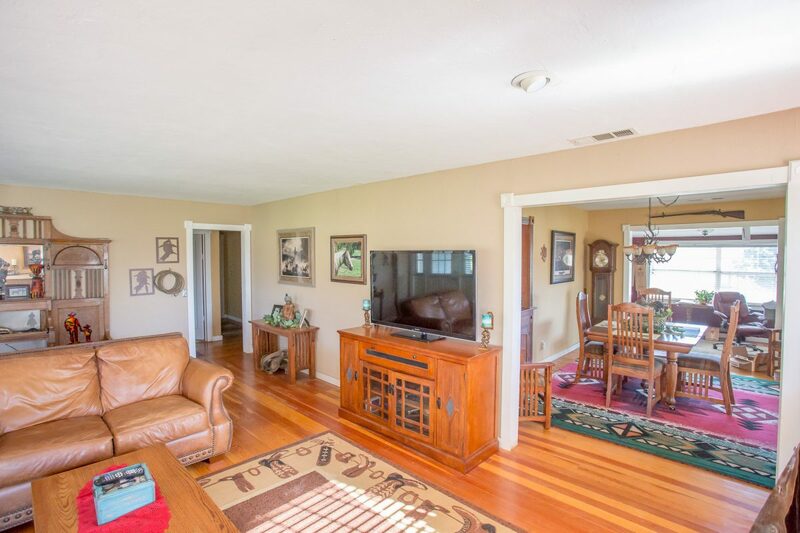 The 3 bedroom, 2 bath ranch house has been completely remodeled, along with the barn. 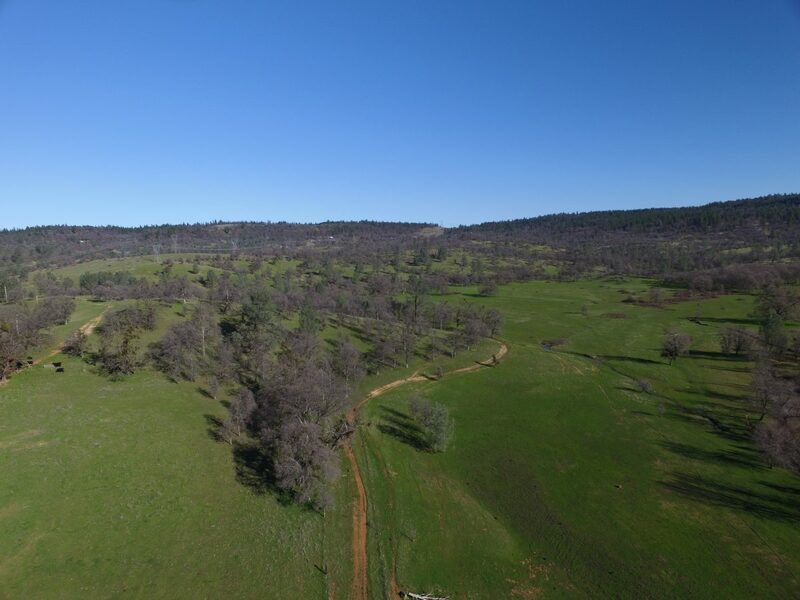 This is a opportunity to own a Shasta County Showplace. 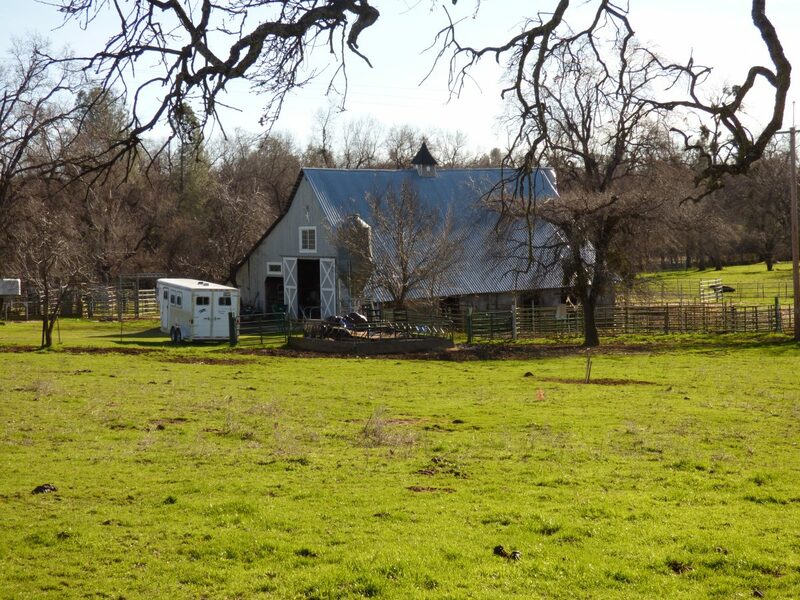 LOCATION: The ranch is located near the small Shasta County Community of Oak Run. It is accessed off of Oak Run Rd about 23 miles east of Redding Calif. The community consists of approximately 765 people, a post office , general store and fire dept. The ranch fronts on Oak Run Rd East of the community. DESCRIPTION: Star Dust Farms is presently used as a registered cattle operation selling Angus Bulls at private treaty, the Red Bluff Bull and Gelding Sale, Shasta Bull Sale, and other bull sales in Northern California. The ranch has irrigated ground with water rights from Oak Run Creek, and has a winter Range component for the cows to use in the winter. There are very nice improvements and the ranch setting with meadows and Oak covered hills is a thing of beauty. Elevation about 1,600 ft. 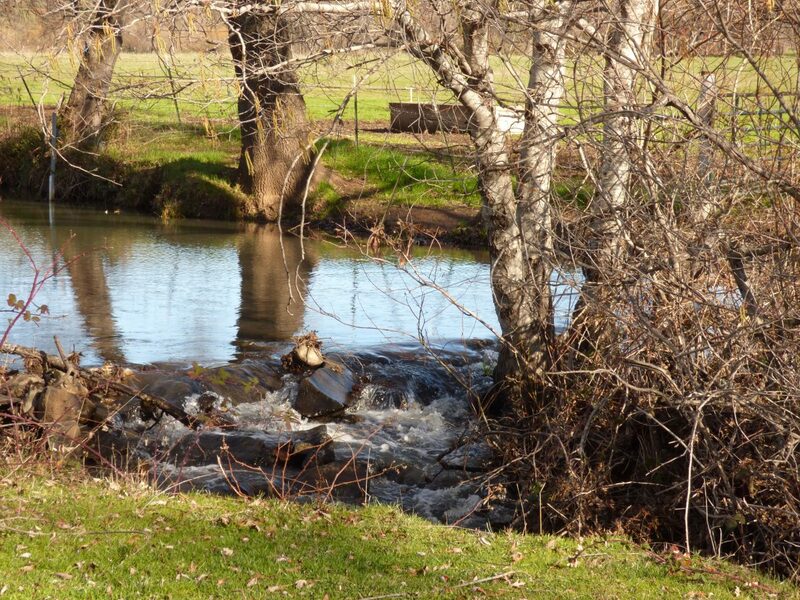 In addition the ranch has Oak Run Creek running through it. 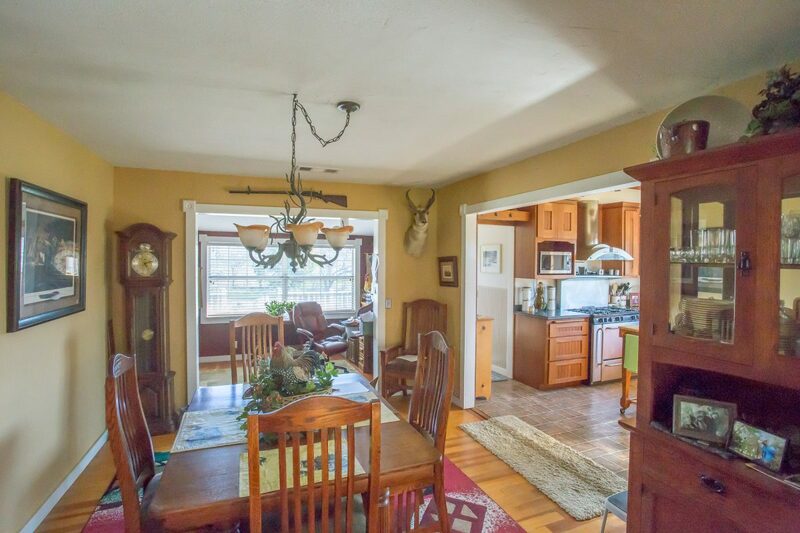 ACREAGE: 214 deeded acres. APN#097-320-017 & 097-080-020. IRRIGATION: The ranch uses a K line system to irrigate about 31.5 acres utilizing a adjudicated water right from Oak Run Creek for .65 CFS. Or approximately 291 GPM. The water is pumped out Oak Run Creek (using a 15hp electric pump) through a metered diversion and is watermastered. The ranch has an additional 30 acres that are set up to be irrigated with buried mainlines, however they have not used the system at this time. 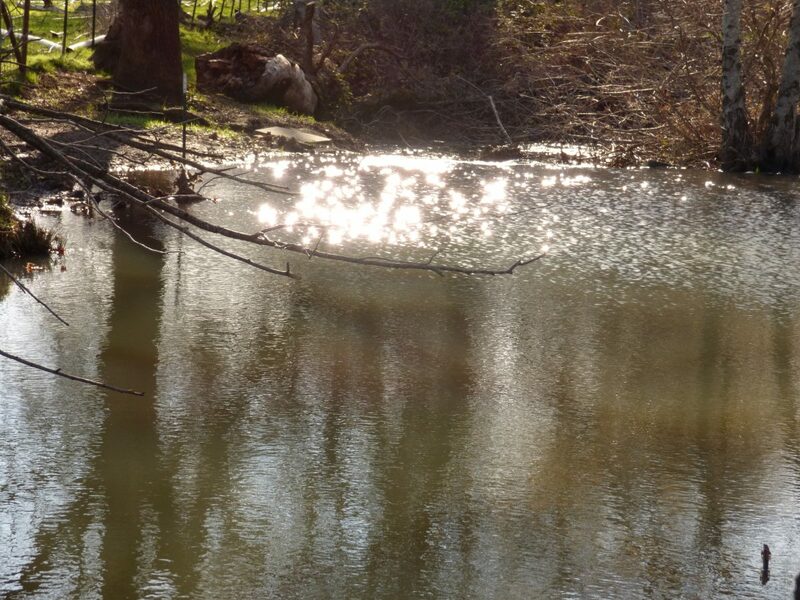 WATER: In addition to water from Oak Run Creek there is a small stock pond to water livestock in the rolling hills on the north west portion of ranch. LIVESTOCK: The owner runs a pure bred Cattle operation and states that he has run about 60 pair on the ranch with some supplemental feeding. He also keeps some saddle horses. The ranch is fenced and cross fenced. Interior cross fences are relatively new. IMPROVEMENTS: Star dust Farms has a remodeled house ( approximately 12 plus years ago) that is approximately 2327 sg. Ft. according to owner. It is a 3 bedroom, 2 office, 3 bath, with a 576 sq. ft. garage. 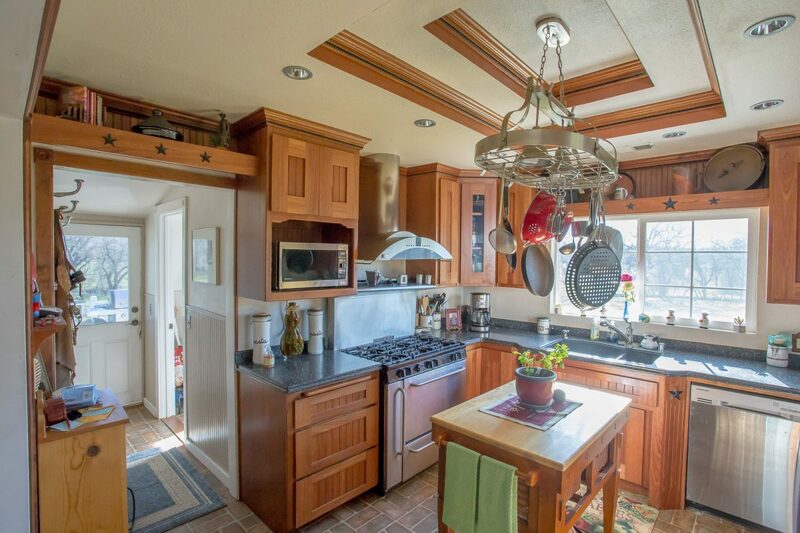 There is a restored old barn that is approximately 3,432 sq. 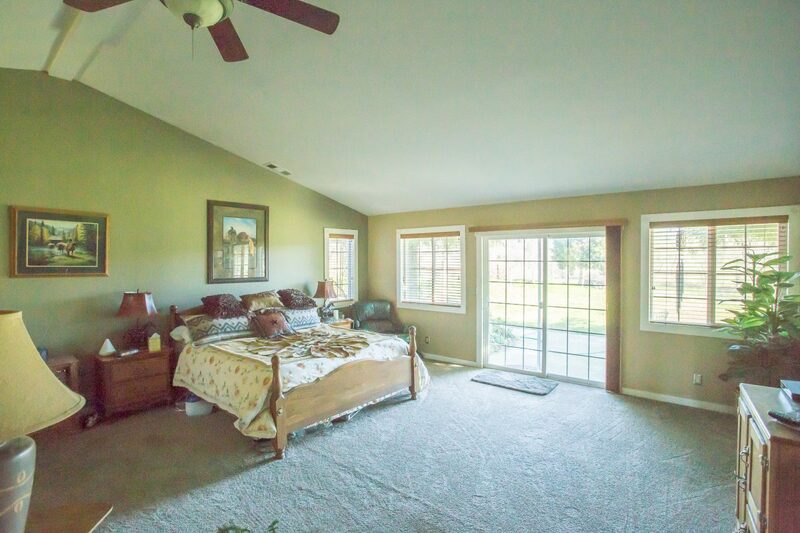 ft. with a built in tack room, six horse stall and office. COMMENTS: This ranch is a very scenic property with lots of Wild Life including Elk, Black Tail deer, Quail, wild turkeys and more. 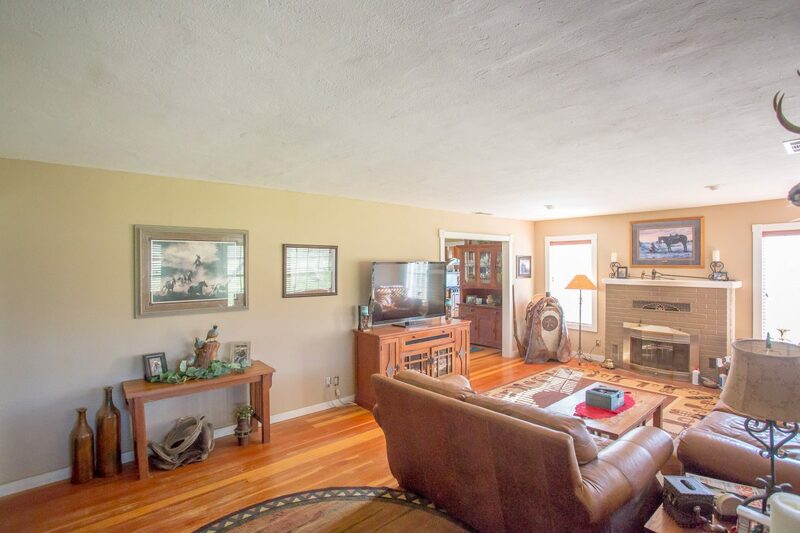 A very unique property, if a buyer desires more the ranch next door is also for sale, ask us for details. SHOWN BY APPOINTMENT ONLY WITH 24 HOUR NOTICE.